There are currently almost 300 non-organic and synthetic compounds approved for use in organic farming or food production. ... In November, 2011, the USDA's National Organic Standards Board (NOSB) held a meeting in Savannah, Georgia. 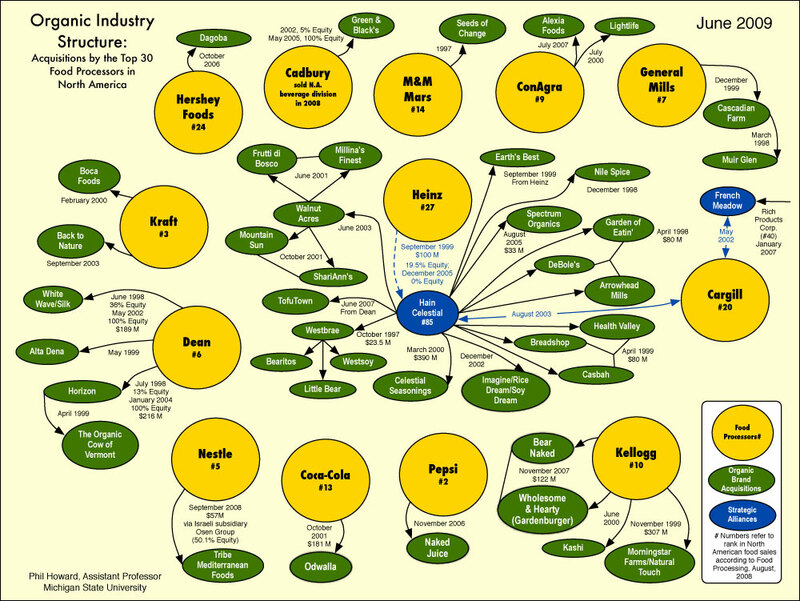 During that meeting, two 12-billion-dollar corporations--Martek Biosciences(a division of the Dutch biotechnology giant DSM), and WhiteWave (a division of the dairy behemoth Dean Foods)—received approval for synthetic, genetically mutated DHA and ARA oils derived from algae and soil fungus, which are then grown in a medium of genetically engineered corn products and organics.